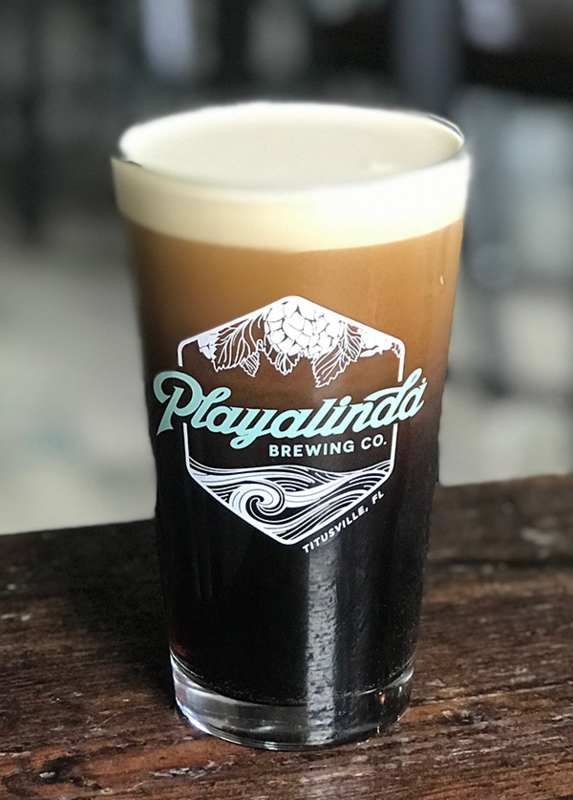 All Beers Archives - Playalinda Brewing Co. Smooth, satisfying, and the perfect balance of roasted malt and subtle hop flavors, St. Katie’s Irish red is everything you need for you St. Paddy’s day shenanigans. 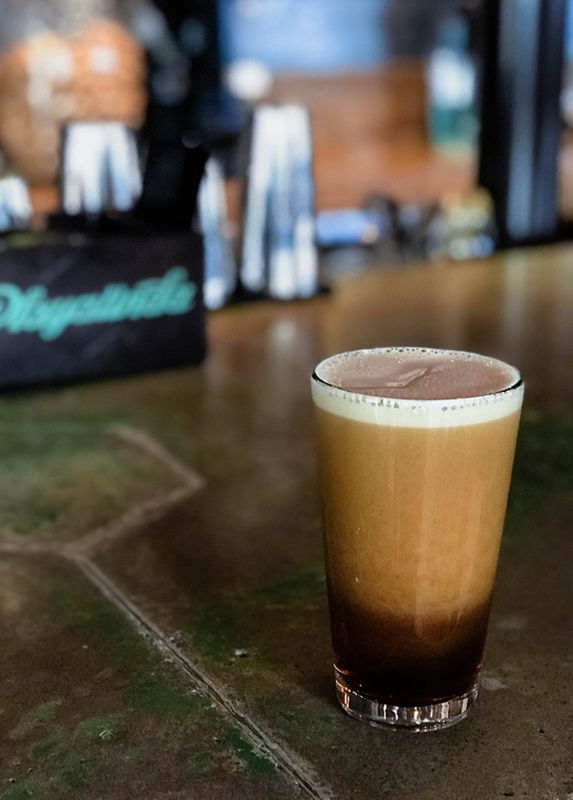 Channeling the luck of the Irish, we’ve brewed this traditional dry Irish stout with a generous helping of roasted malt. The finished product is semi-sweet and creamy with subtle notes of coffee. This medium bodied brown ale brewed with loads of delicious coconut, rich caramel, and spices. All these amazing flavors blend together to create a supremely delicious and satisfying finish. Subtle hop flavor followed by generous amounts of juicy local citrus. 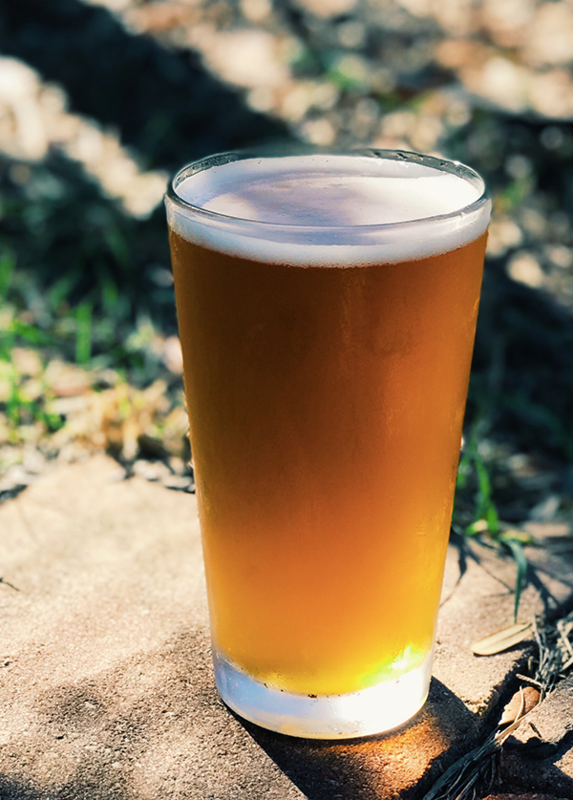 Nevins Pale Ale pays homage to Nevins Fruit Co., which was once one of largest citrus producers in the US and pioneered the fruit industry in the Indian River area. This beer is an ode to our roots and its juicy past. Cascading swirls of vanilla give way to a creamy, yet deceptively light mouthfeel which complements the subtle flavors of bittersweet chocolate. 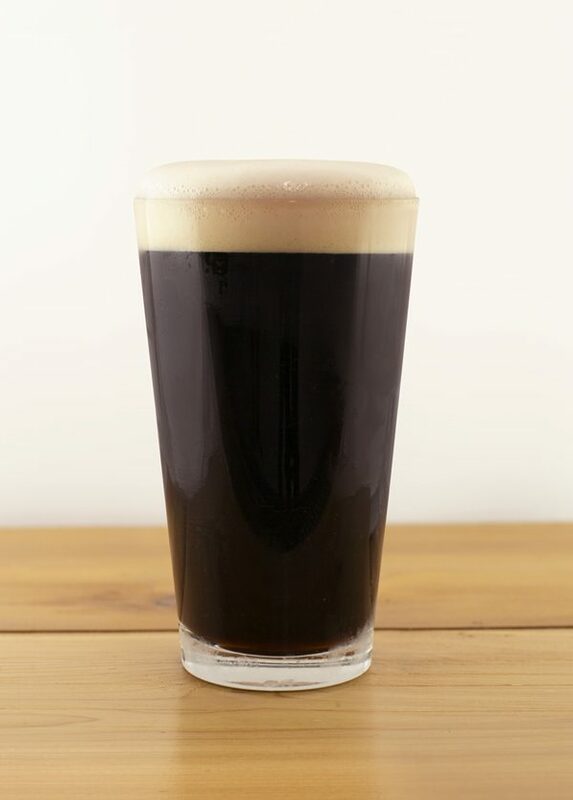 This winter stout is full of flavor and extremely easy (and enjoyable) to drink. A classic porter with a creamy mouthfeel that compliments bold flavors of chocolate and roasted coffee. Finishes dry with a slight malt sweetness. We’re excited to be reviving an old brewing tradition with our version of a Kellerbier This rare and unique German style lager dates back to the Middle Ages. 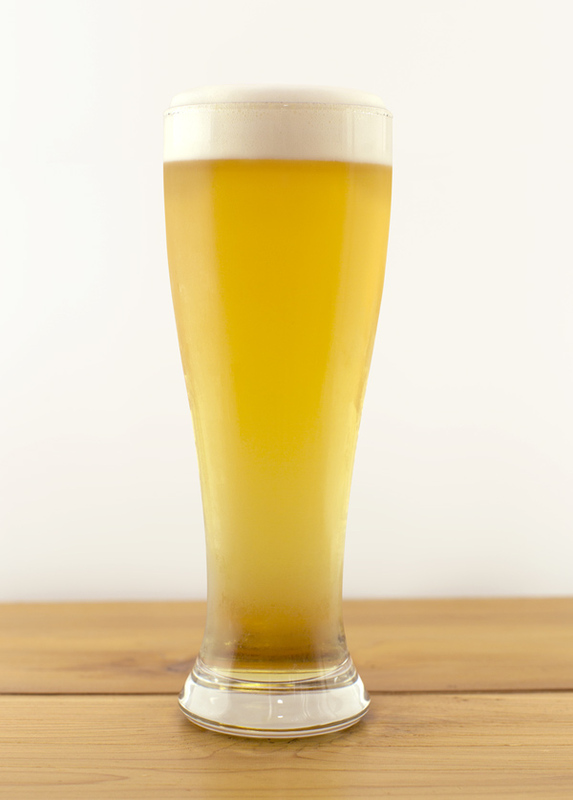 Traditionally unfiltered and unpasteurized, the beer matured in cold cellars. This clean, full-bodied lager is smooth and delivers slight hop bitterness in the finish. Smooth, medium-bodied, and full of flavor. 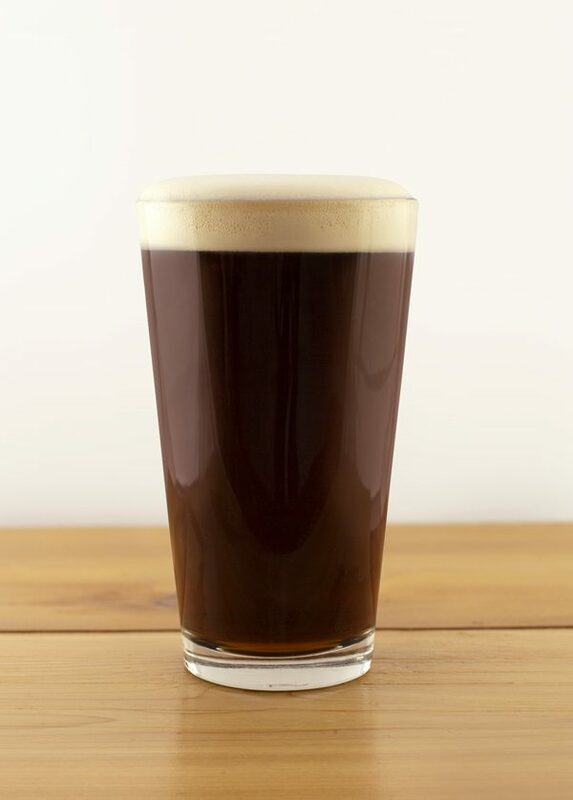 Brewed in the Northern English tradition this brown ale is rich, but light enough to enjoy during a Florida summer. 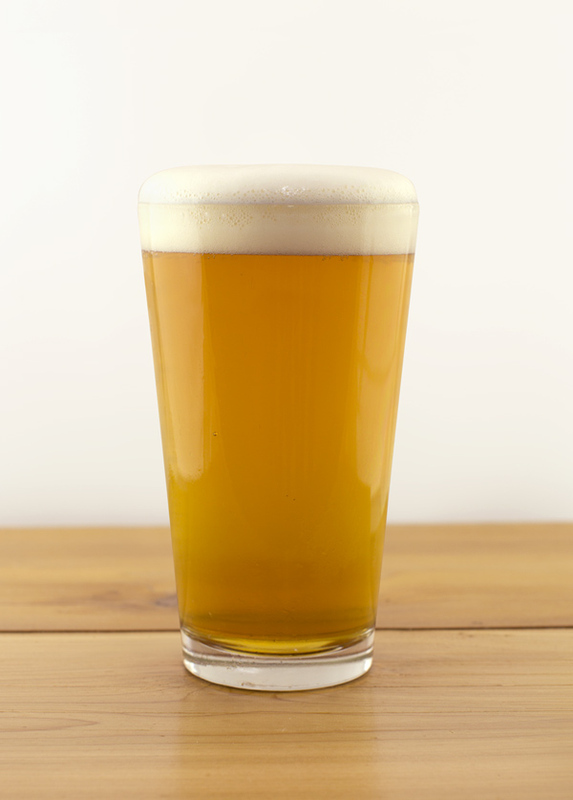 It delivers a malty backbone balanced perfectly with slight hop character. Bittersweet chocolate aroma gives way to a dry and roasty body. 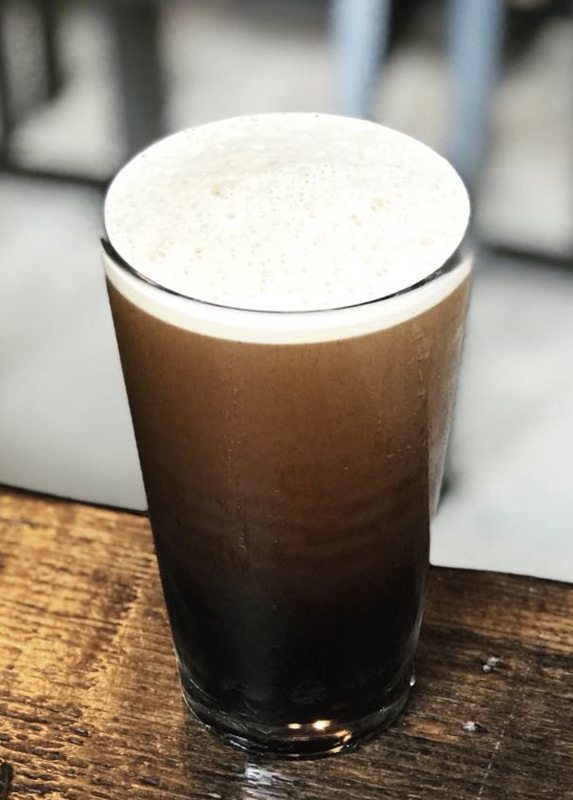 The lighter-than-expected mouthfeel is complemented by notes of dark coffee and nuttiness; at 4.6% ABV, Night Launch Stout is both easy drinking and true-to-style.